Victoria Real Estate: Return to a Balanced Market? With warmer temperatures set to hit the Greater Victoria region this week, local real estate is starting to pick up, too. We had a delayed end to those grey, rainy days, and buyers and sellers seemed to take the hint and stay put. We saw 1,690 active listings in April 2017, which was a slight boost over March 2017; however, listings were about 35 per cent fewer than that 2,594 listings available at the end of April 2016. We’re still suffering from an inventory problem, causing multiple-offer situations on desirable properties throughout the Greater Victoria region. Once again, as a result, the benchmark value for the single-family home increased to $805,100, roughly 18 per cent higher than the April 2016 value at $684,900. As for condos, there were 287 condos sold in our fair city last month, which was about 2.4 per cent fewer than in March and 2 per cent fewer than April 2016. However, the interesting thing to note here is that, while condo sales decreased, townhouse sales increased by almost 8 per cent over last month. The inventory clog is felt throughout the region, in all kinds of properties, but people are turning their sights towards alternatives, like purchasing a townhouse. 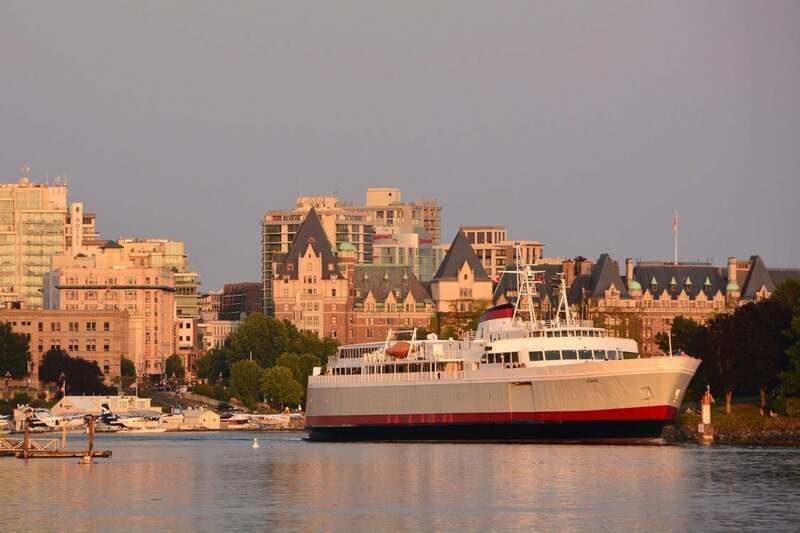 The benchmark value for a condo here in Victoria increased by roughly 2 per cent to $408,600 from $399,900 in March 2017, and by just over 25 percent from $326,600 in April 2016. The trend of rising prices continues; however, will the increased inventory help that? To read the full stats package, click here: http://www.vreb.org/current-statistics. We’re gearing up for our spring market here at The Condo Group. Are you getting ready, too? We would love to hear from you and about your journey. Call us today at 250-382-6636 to get the conversation going today.